Not only are you a reader, but you have a spark within you... something unbridled that drives you and fuels that most sacred of abilities: imagination. You use it every time you read and every time you solve a problem. Stories connect to the creative energy within us. Stories can change our lives. Stories can awaken our wildish nature. It's time to break free from the limitations of the mundane. It's time to stretch your creative wings and try new things. 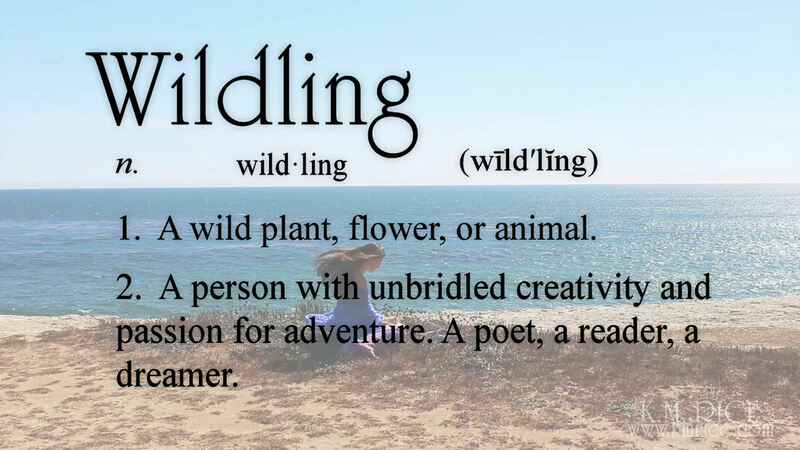 It's time to unchain your imagination and embrace your inner wildness.